Qualcomm Snapdragon Processors are the most Trusted or We can say the Best and Efficient Processors out there! Snapdragon SoCs can give you much power by consuming less energy. A smartphone powered with Snapdragon SoC will give a decent battery life, Graphics performance. etc. These Processors are smartly integrated in a device they are tiny, they support Enhanced Cameras, High Resolution Displays.etc. But there are some exceptional cases that these SoCs sometime has Heating issues. So We are here to talk about Qualcomm’s Latest & High-end SoC the Qualcomm Snapdragon 850. So this Snapdragon 850 processor is made for High-end mobile computing experiences. It supports innovative form factors with new architectures. It gives efficient performance through modern form factors that remains cool and quiet even without fans.This processor also supports virtually constant connectivity with a Qualcomm Snapdragon X20 LTE modem. It supports downloading speeds up to 1.2 gigabits which is a 20% improvement from earlier generations. 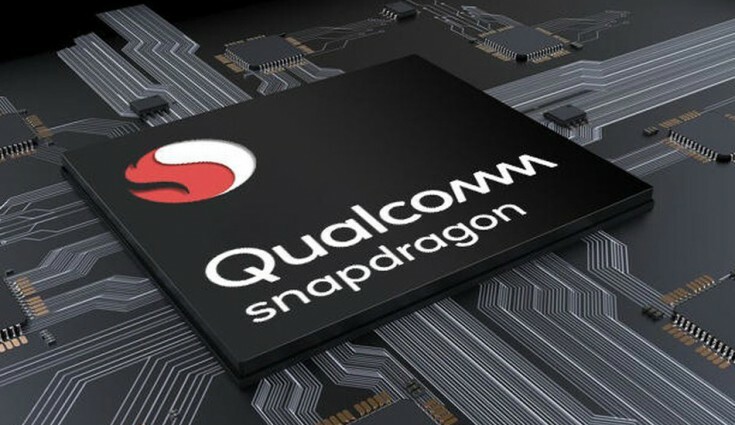 The Snapdragon X20 modem has also been improved from its previous design, so connectivity speeds will be good even in weak cellular signal conditions. This SoC supports best on-device Camera experiences thanks to Qualcomm Artificial Intelligence (AI) Engine. Talking about the Benchmarks they are not as expected from Snapdragon 850, In a benchmark report spoted by WinFuture.de, a PC running on the Snapdragon 850 SoC scored a single-core score of 2263, which is a 25% Improvement over its previous generation. And in the multi-core test It scored 694, which is just a 7.3% more than the Snapdragon 845’s 6475. So there not much of a change in this Test. But it is still early to comment on this as these are not Result by Final Product. Stay tuned with Alloftop for more information like this!